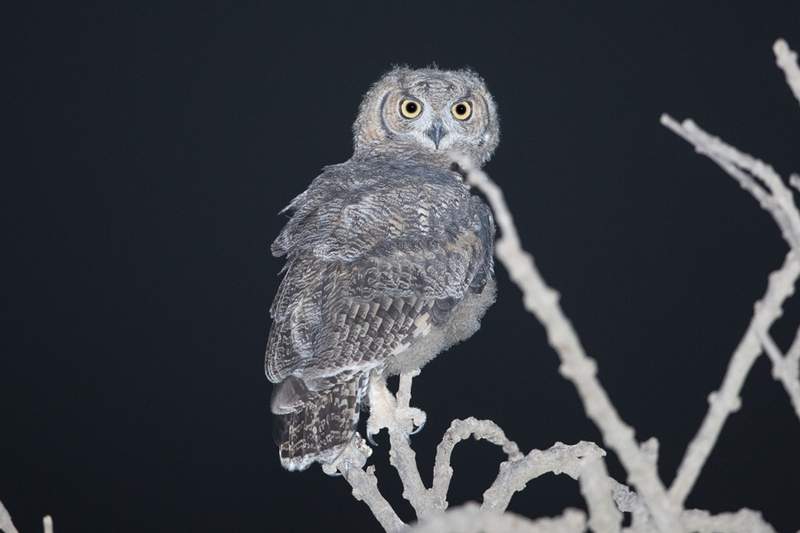 Whilst in Tanoumah in June I managed to see and photograph an Arabian Spotted Eagle-owl. 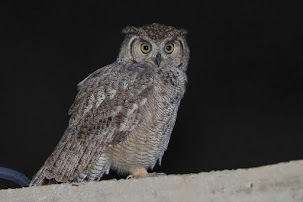 I went back to the same area in July and at another location about two kilometres away I saw another bird perched on a wall of a partly built building. 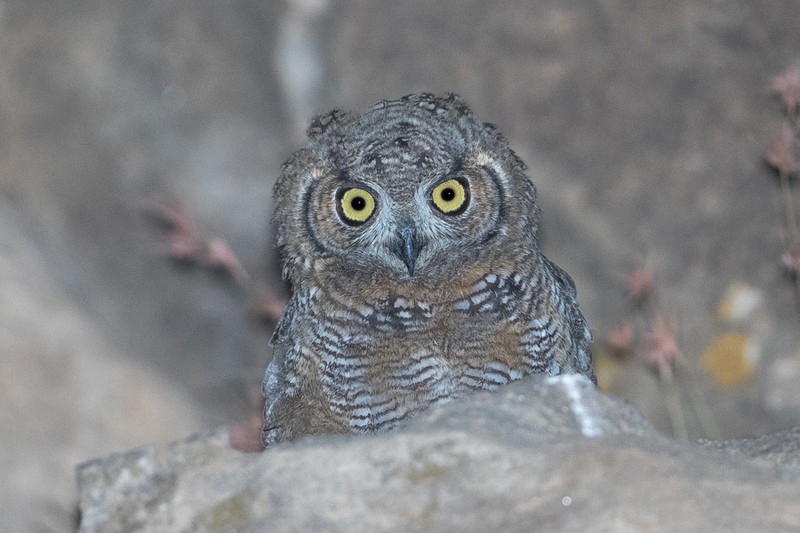 On getting out of the car the bird could be herd calling and when seen properly turned out to be two young Spotted Eagle Owls. 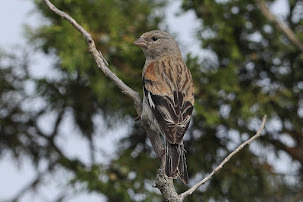 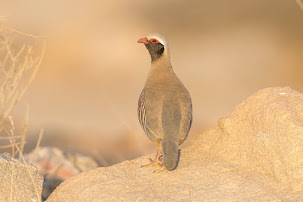 I managed to take a few photos of the bird and after some time they left the tree they were in a flew onto a nearby rock face. 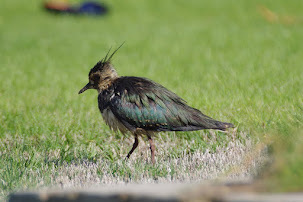 We left after a short while as we did not want to disturb the birds. 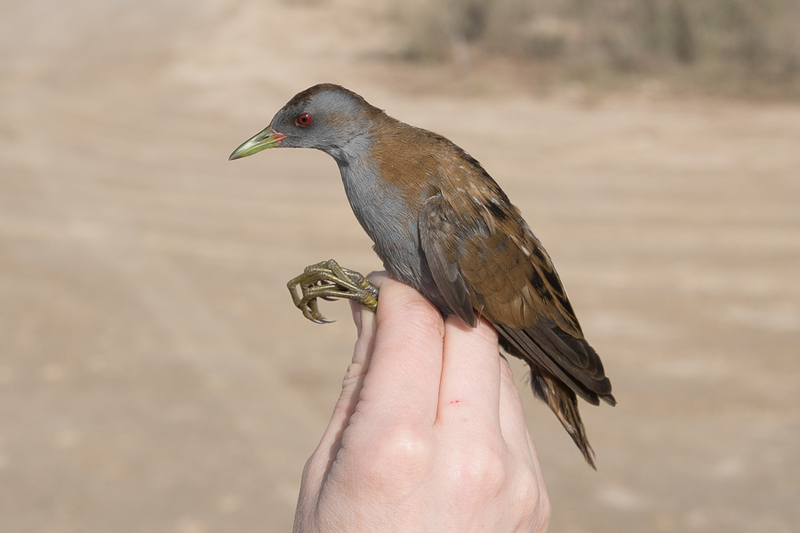 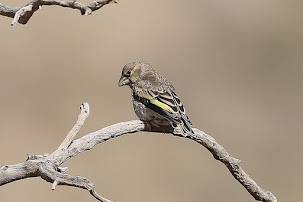 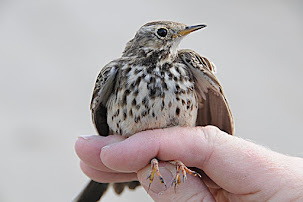 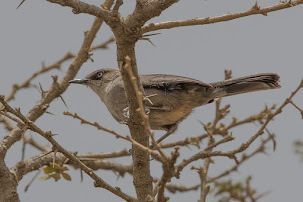 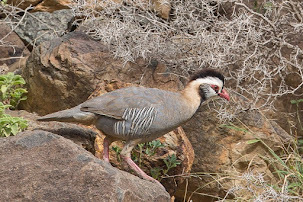 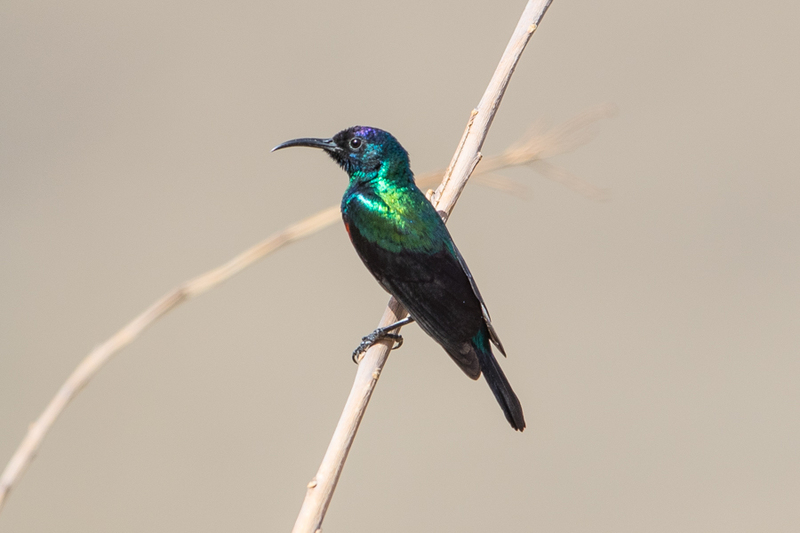 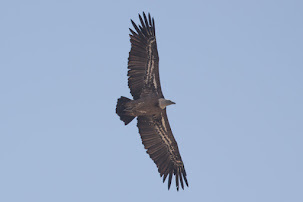 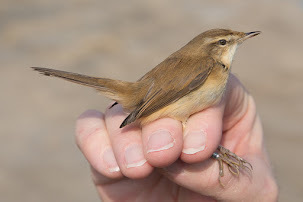 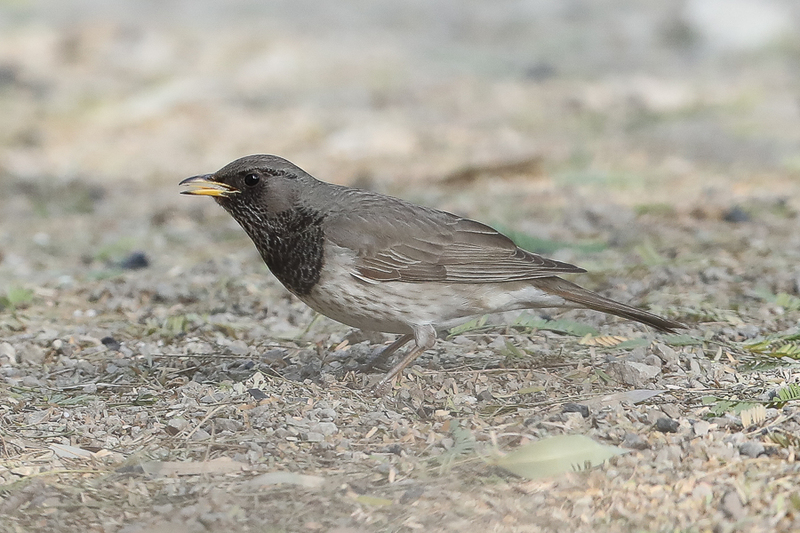 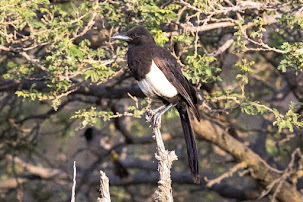 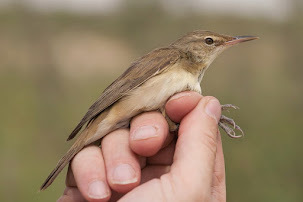 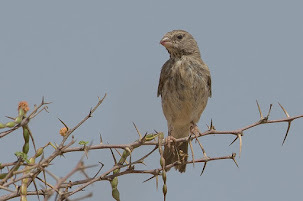 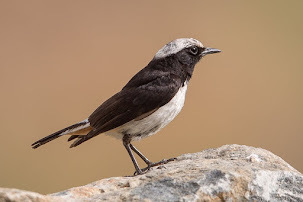 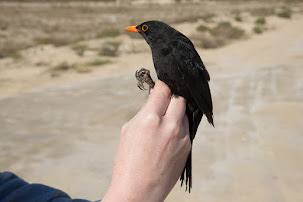 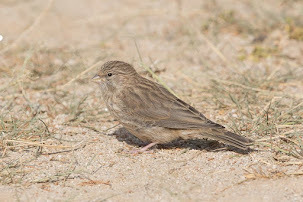 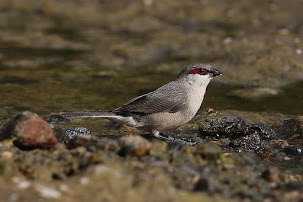 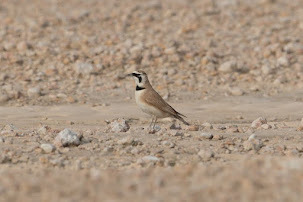 The birds seen are the endemic sub-species to southwestern Arabia milesi,which are significantly isolated in southwest Saudi Arabia, Yemen and Oman. 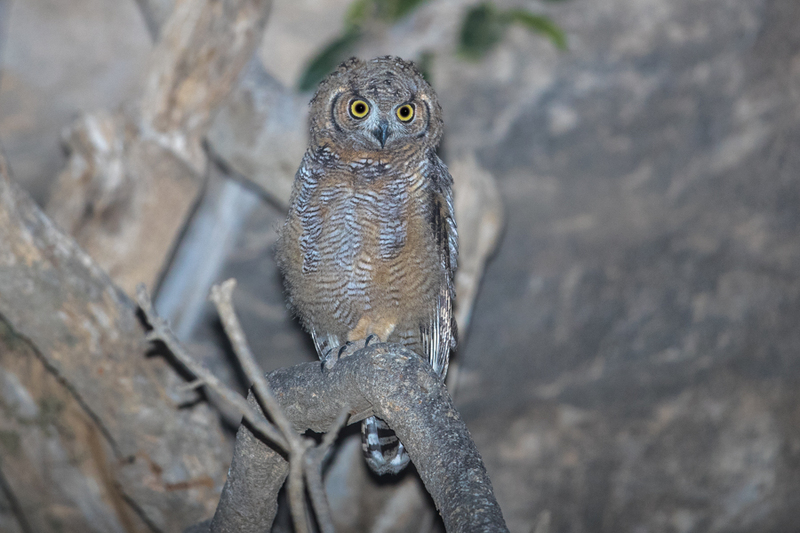 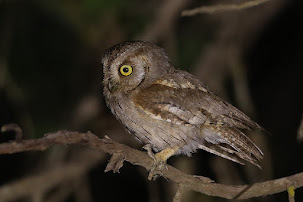 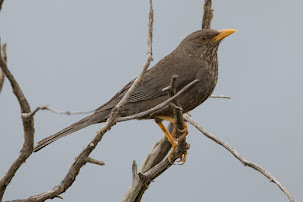 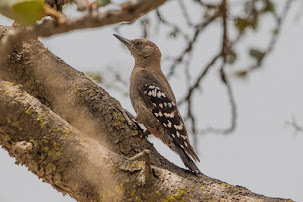 It is more tawny in colour and smaller than nominate and tanae both from Africa, and its vocalizations differ (though fuller details required) and is possibly specifically distinct.